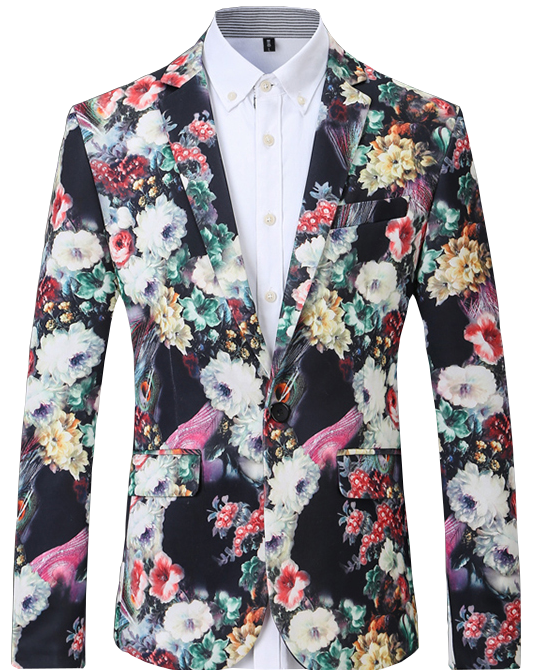 The PILAEO Royalty Style Floral Blazer for this season, seen here. 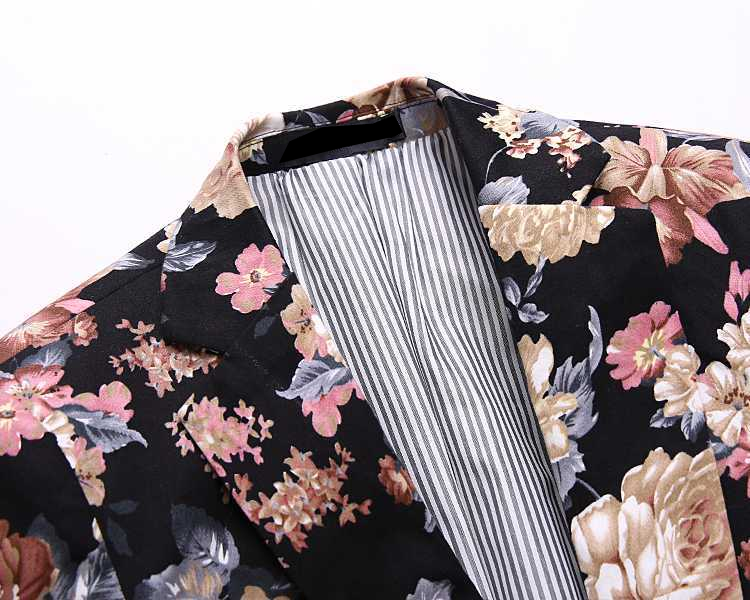 Cut from medium-weight printed with a hand-drawn floral motif, this unique jacket references A fashionable gentleman . 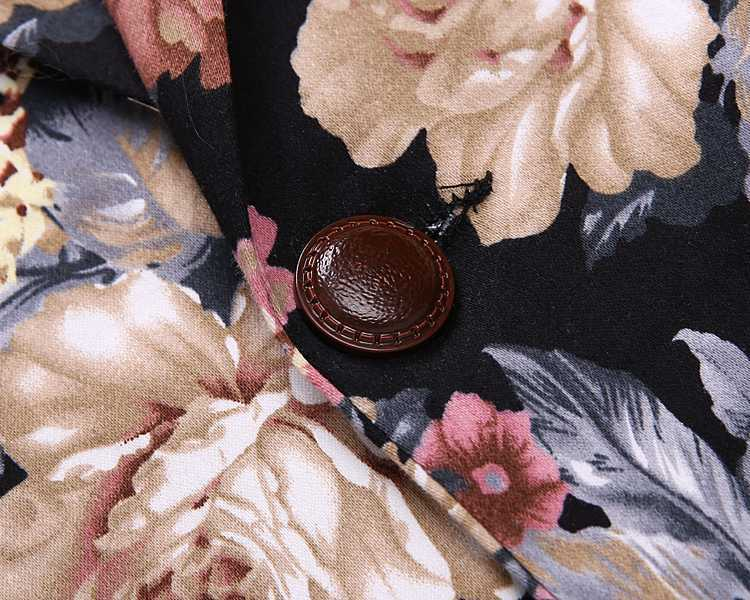 The jacket has a trendy, clean silhouette that is remarkably free from distracting detail: pockets are hidden within the side seams and the quality is excellent. 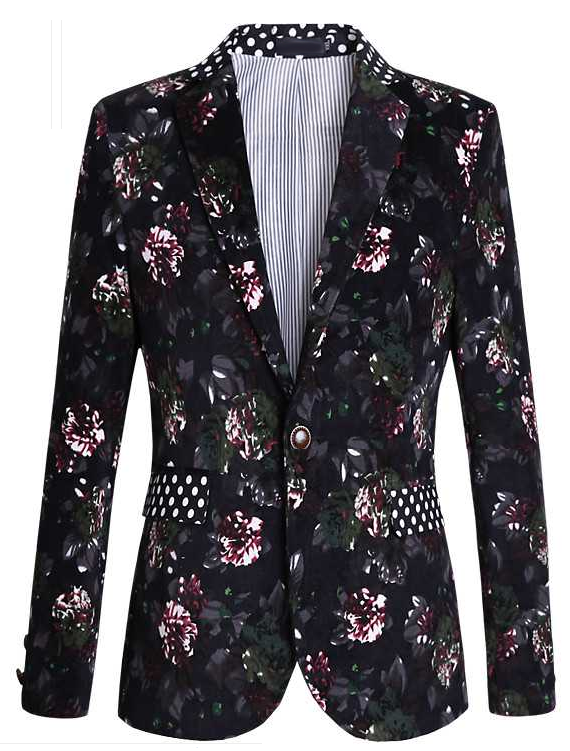 The fantastic floral print becomes the focus of attention, with rich designs offset by expert tailoring. 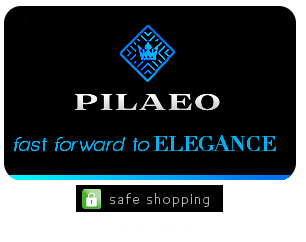 As with much of PILAEO styles, this individual item captures a spirit of professionalism, casual dressing, and adventure. 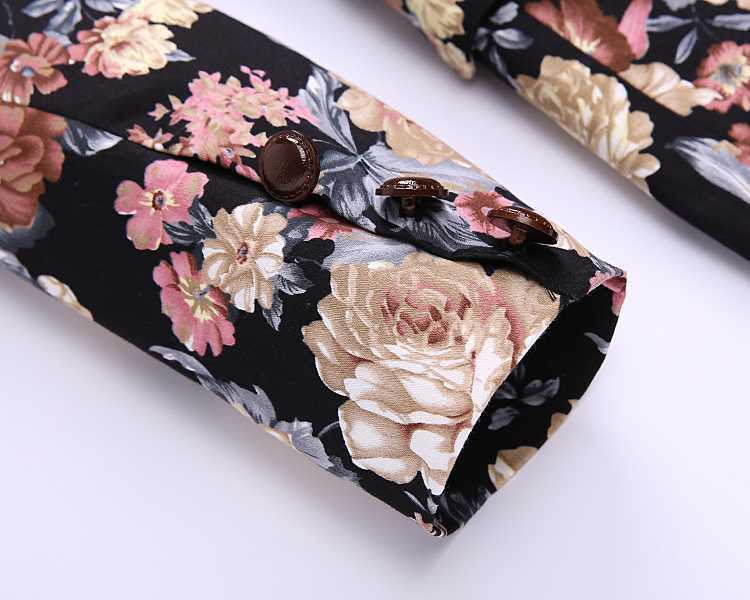 Made with high quality material, please machine wash cool. 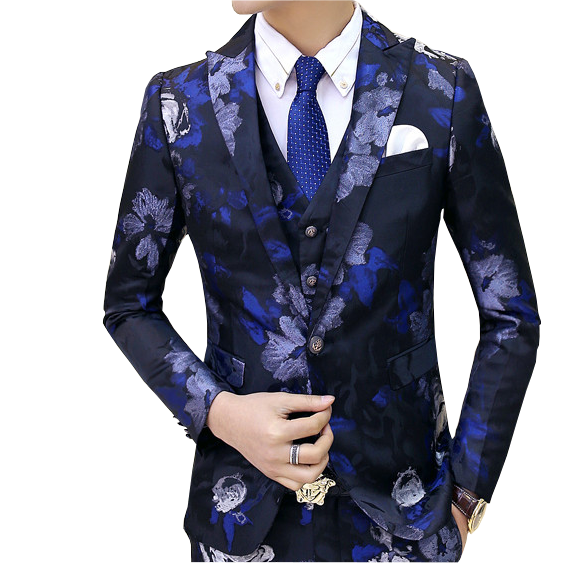 this cool blazer is embellished with a unique design and is easily paired with some of your other essential items such as dress shirts and t-shirts. 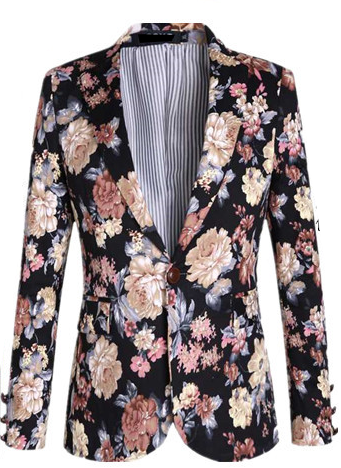 Make this luxury floral blazer pick apart of your wardrobe and it can complement you to events such as dinners, galas, proms, and weddings. 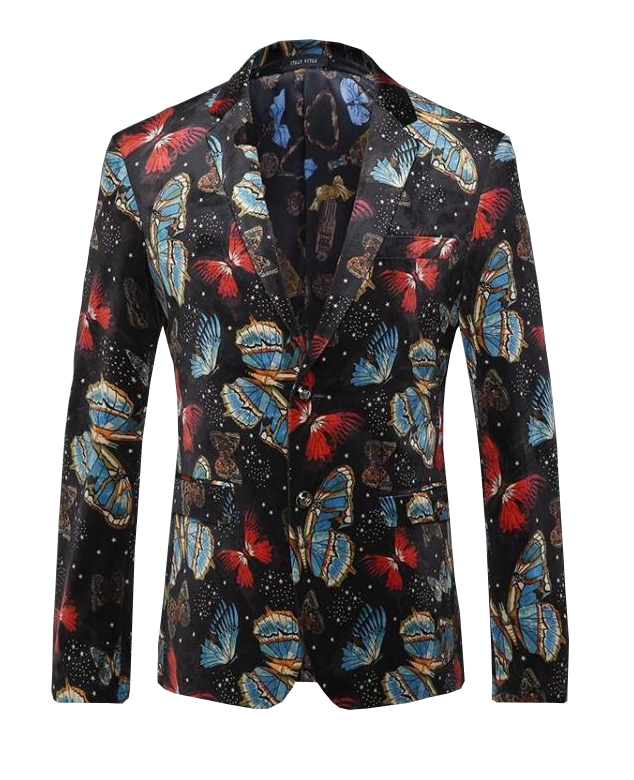 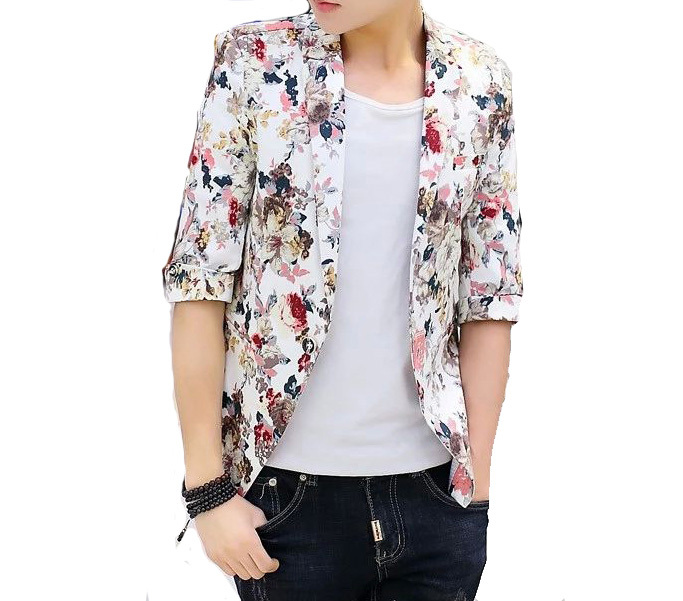 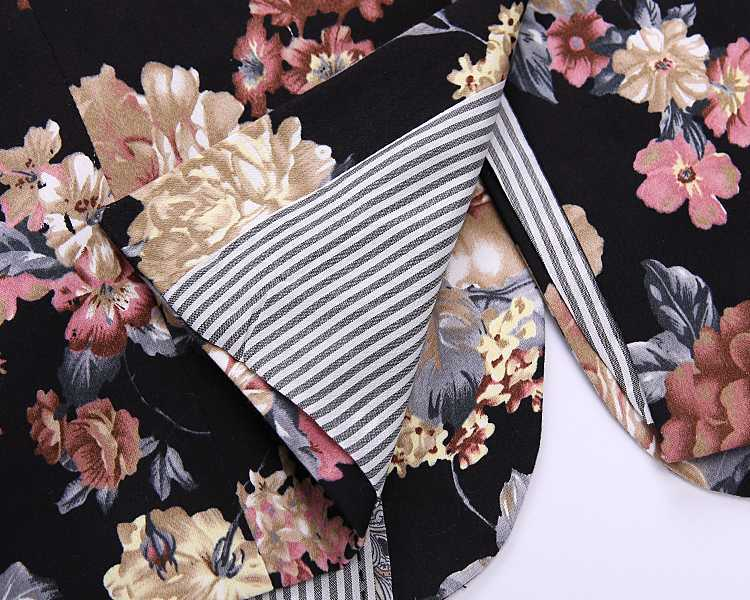 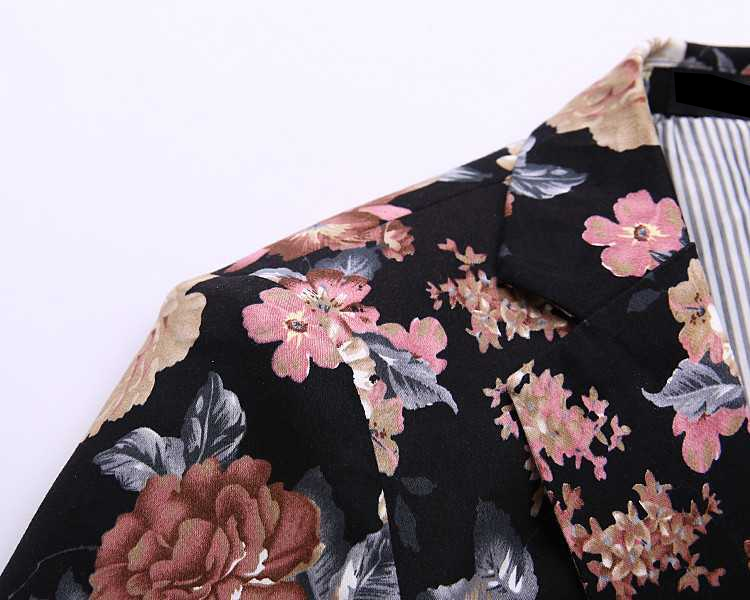 See more new mens floral blazer designs here. 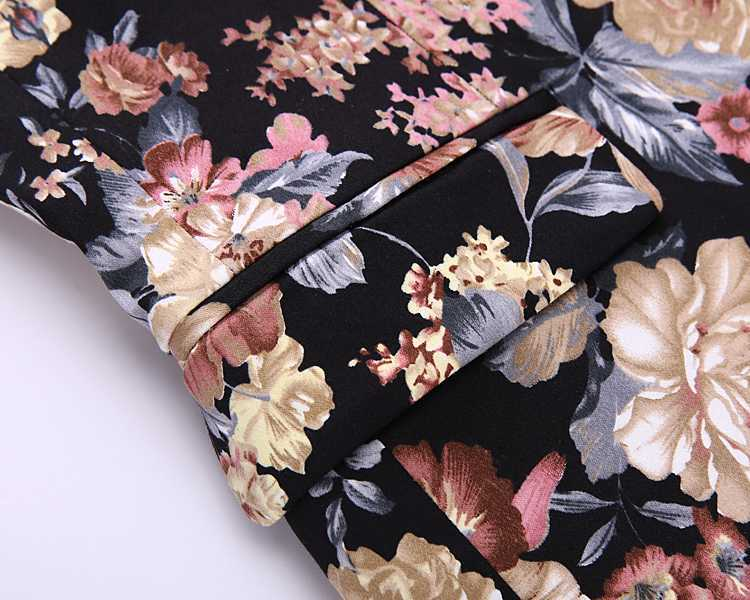 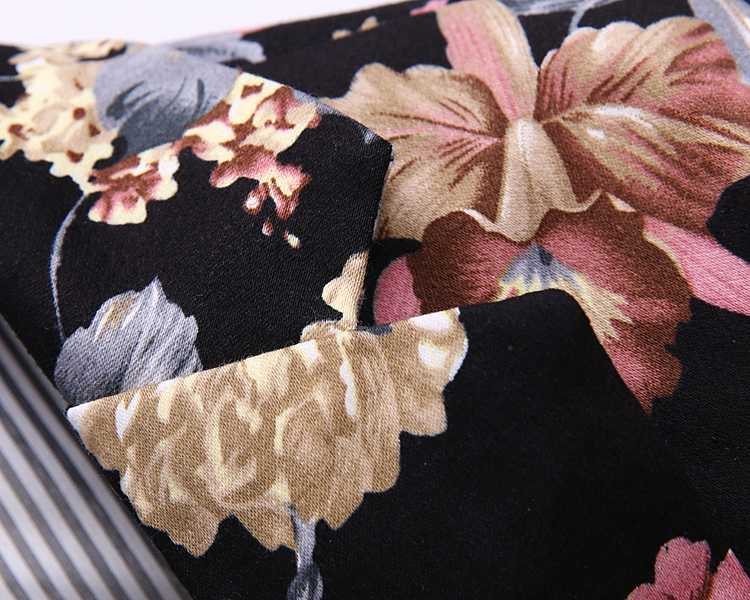 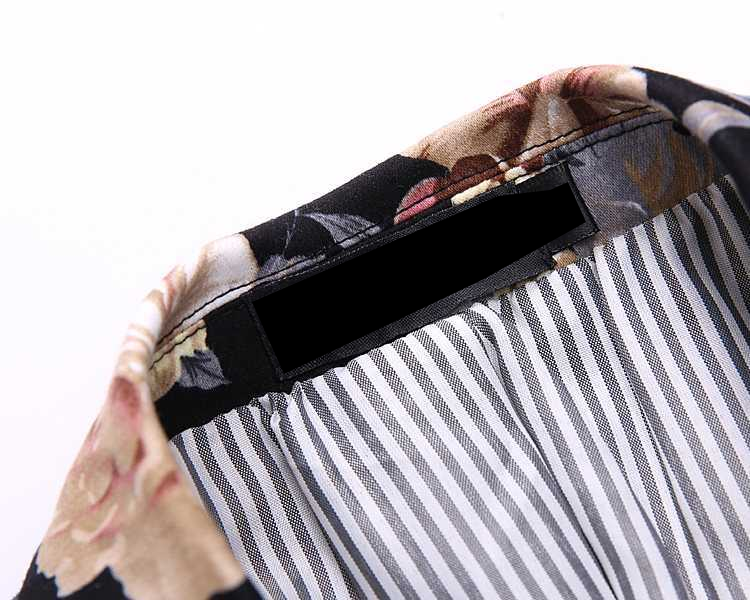 See mens floral shorts luxury styles.